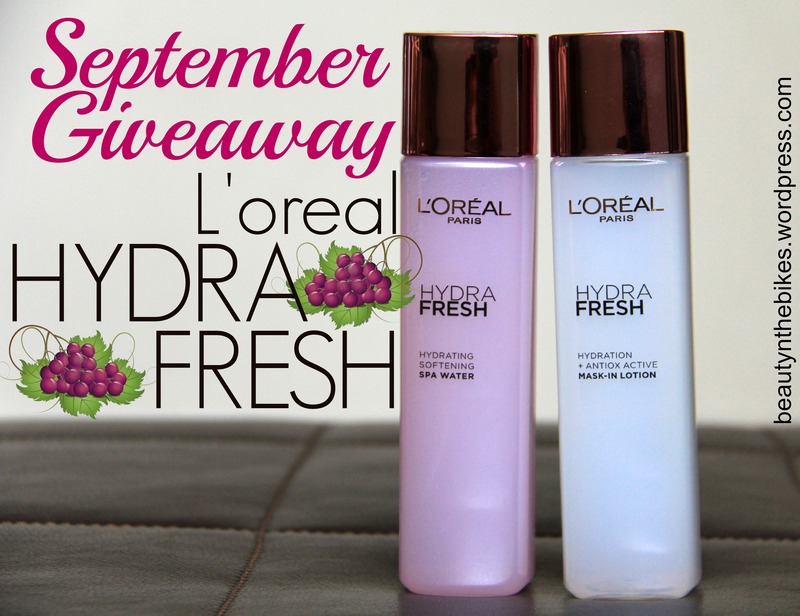 September Giveaway: Be one of the first to try the new L’oreal Hydra Fresh range! | beauty. bikes. 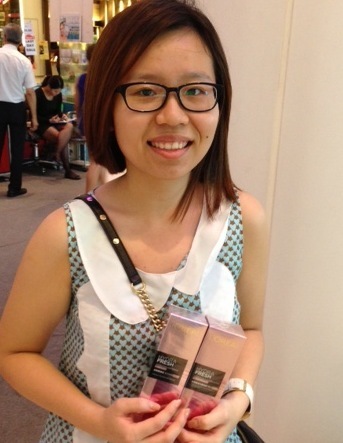 Congrats to Shu Rong for winning the the Spa Water & Mask-in Lotion from Hydrafresh! 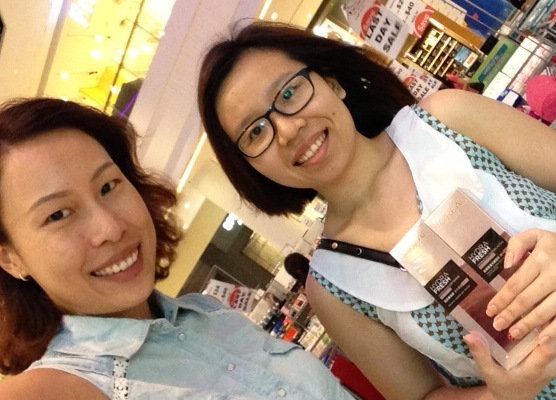 As the release date for the newest L’oreal Hydra Fresh range approaches, we decided to let a lucky reader be one of the first in Singapore to try out the latest instalment to the Hydra Fresh line. If you have no idea what the new and improved series looks like, check out this post to find out more. To win yourself a Hydra Fresh Hydration + Antiox Active Mask-In Lotion and a Hydra Fresh Hydrating Softening Spa Water, simply comment below and tell us how you get your daily supply of anti-oxidants! You can use your wordpress account or facebook account. Just be sure to click “Notify me of follow-up comments via email” so that i can get in touch with you if I pick you as the winner! Contest is open to anyone staying in Singapore. Final date for entries is 24 September 2013. Good luck! Tags: contest, giveaway, hydrafresh, loreal, skincare. Bookmark the permalink. I always drink plenty of water and eat fruits and veggies at lunch. I take lots of multi-coloured fruits & vegetables as they’re rich in anti-oxidants! I love to eat Blueberries Strawberries and Cherries. I love to eat fresh berries and drink a glass of lemon water to prevent anti-oxidants! I try to incorporate vegetables of different colours like yellow bellpeppers, tomatoes, cauliflower and brinjals. In addition, I also try have berries at least thrice a week as they have one of the richest source of antioxidants. I enjoyed Prune in fruit and juice. 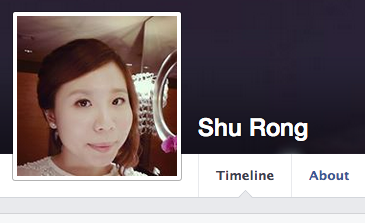 It’s a perfect anti-oxidant for anti-aging and aids in my constipation. 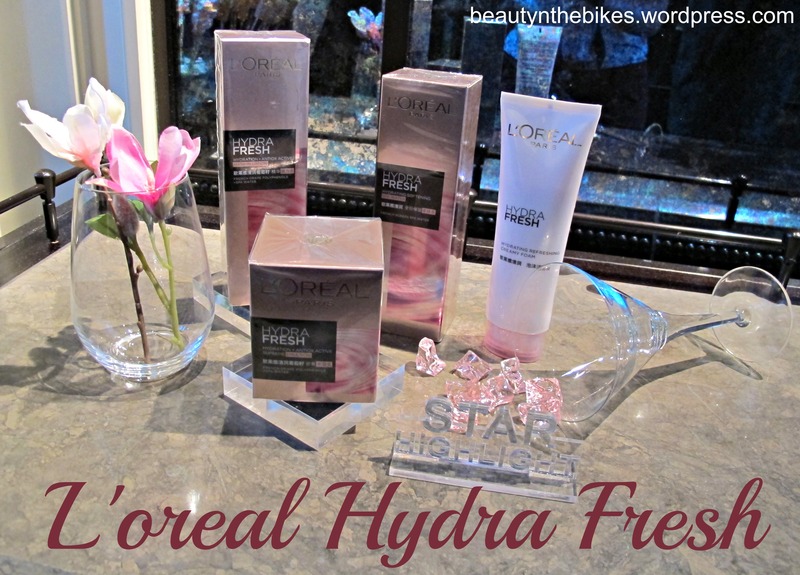 Pingback: Sneak peek: L’oreal’s New Hydra Fresh Range Review & Pictures | Beauty. Bikes. Due to the busy lifestyle, even though I eat fruits and veggies, I still take Acai Berry pills for anti-oxidant. I’m taking berries essence, fruits and vegetables. I eat fruits like strawberries, blueberries and fruit juice that is of berries and pomegranate! Heard that they are good anti-oxidants source of food! Also, i have just started taking health supplements that contain various vitamins to aid further! Hope i get to try the product as it seems like a good range for my skin that needs hydration. Thanks!